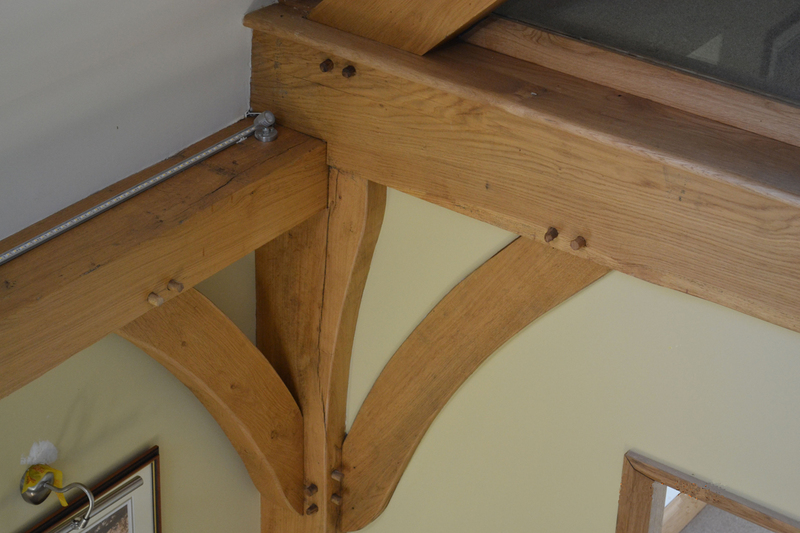 A roof or ceiling featuring oak components can create a sense of height, space and luxury. 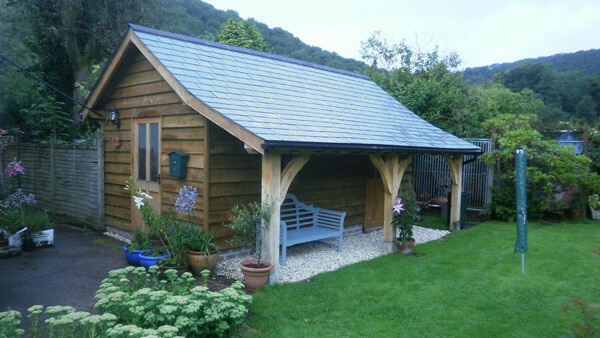 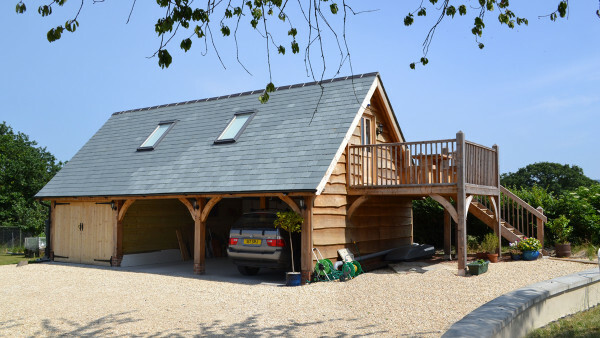 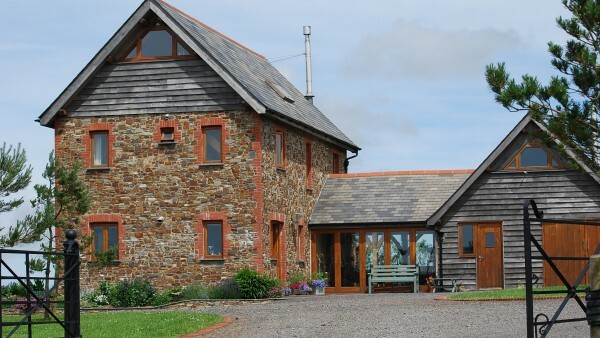 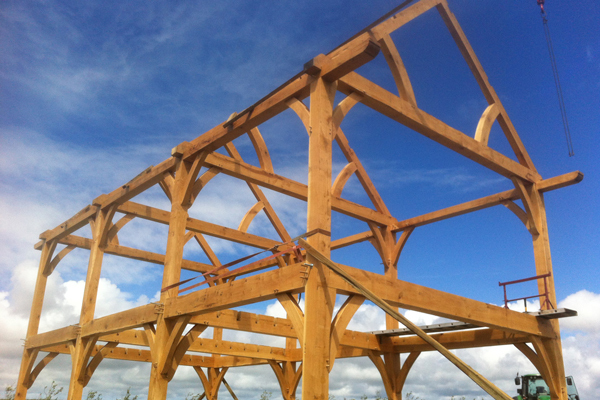 Wedgewood can offer you a variety of different styles of oak trusses, wall plates, purlins and ridge beams, ensuring your design is truly bespoke, truly unique. 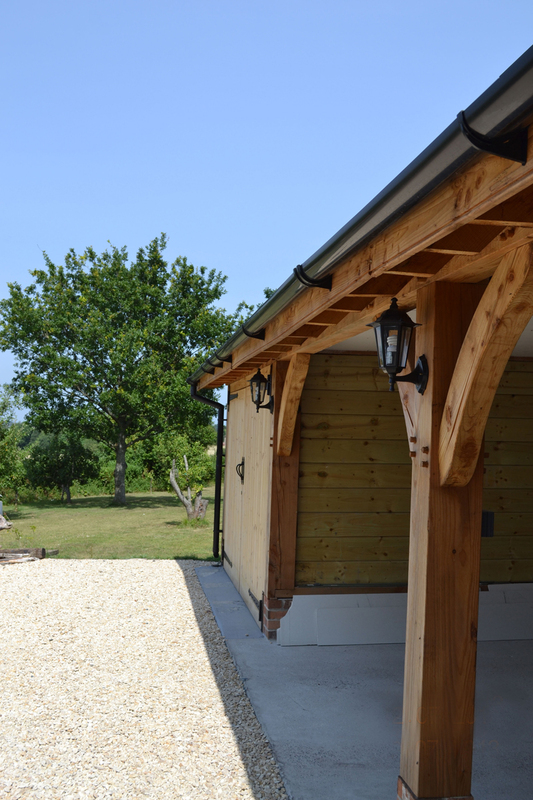 Every element is made to order, crafted and fitted together in the workshop before they are simply slotted into place on site. 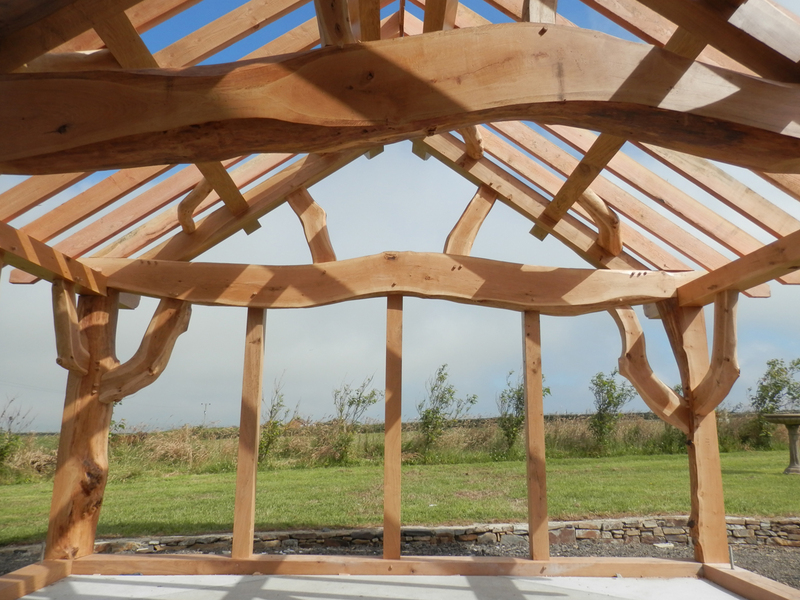 Either we can fit the final product or your building contractor can. 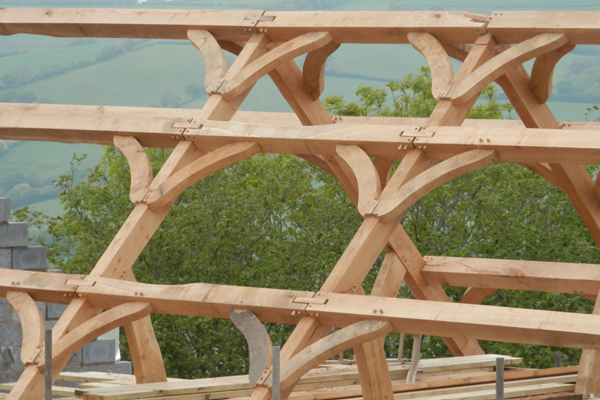 Sometimes it may be difficult to visualise how the finished article will look. 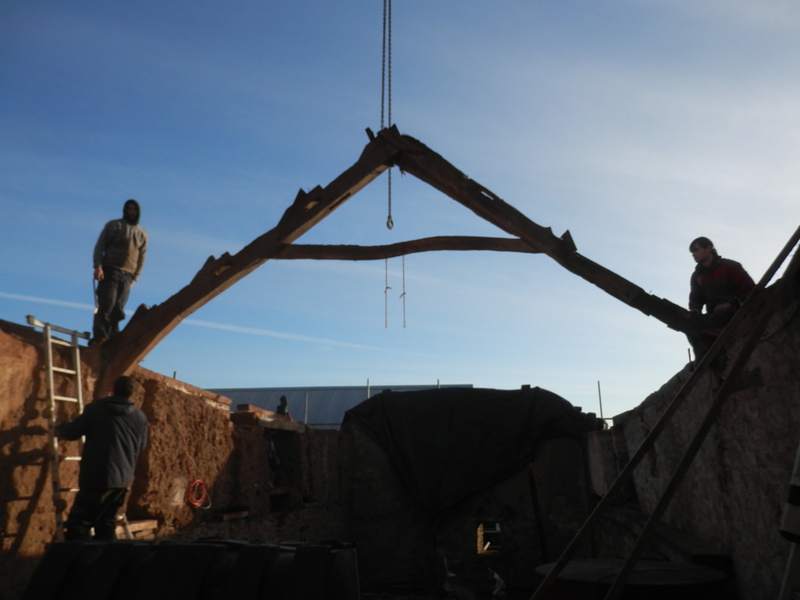 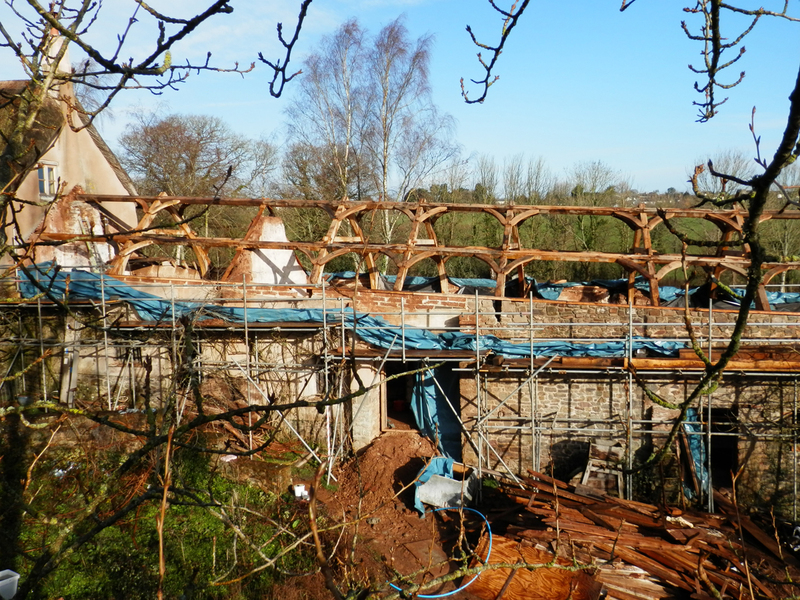 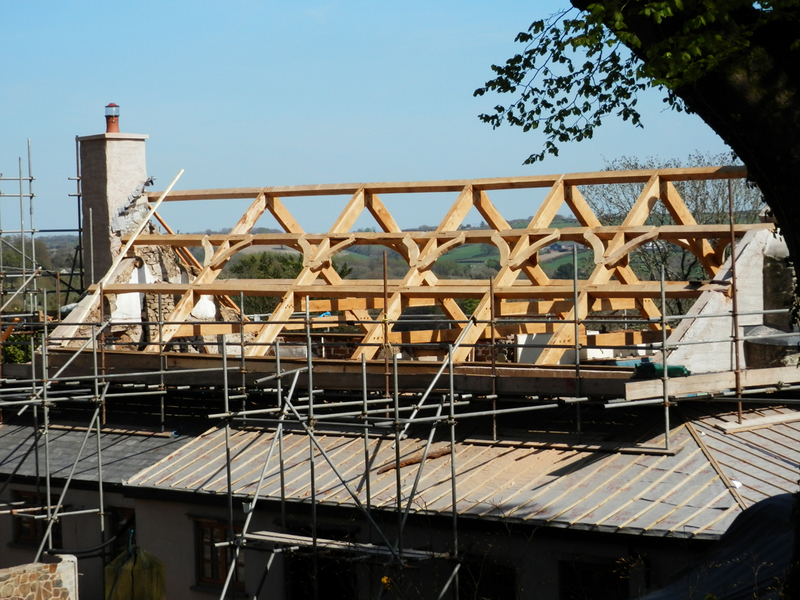 At Wedgewood we will provide advice on as best location of trusses, sections sizes and layout. 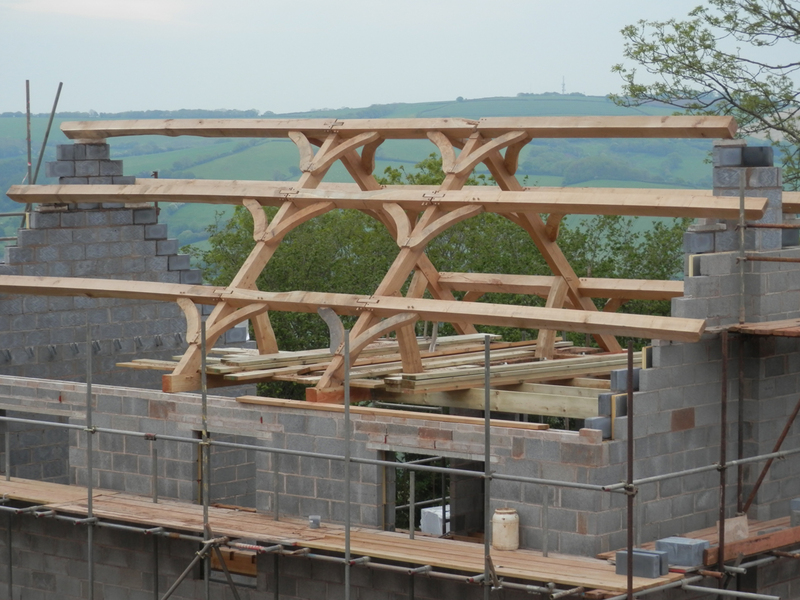 CAD section drawings to show the trusses and their relationship to other oak roof components can be produced, or a 3D image, before any tool is even lifted.